In today’s bizarre and disturbing news, a group of high school students were pepper sprayed as part of a classroom learning exercise. Yep. Pepper spray and students. You read that right. 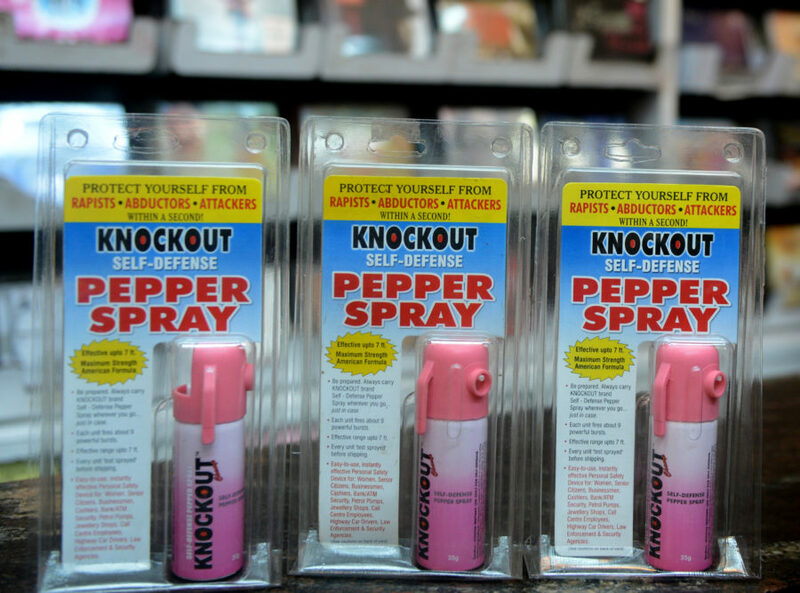 The incident was part of an exercise for a criminology class at Barberton High School in Ohio to help the students understand the effects of pepper spray on a perpetrator through first-hand experience. Students needed signed permission from parents in order to participate, and were allegedly under careful adult supervision throughout the entire process. Oh, and there’s VIDEO FOOTAGE of the experiment. Warning: This is pretty disturbing. She went on to note, "The intent of the training is to help the students gain an industry recognized credential in the law and public safety course curriculum that is offered by the Ohio Department of Education." Welp, the students did sign up for this, so we respect their decision to embrace the experience (even if they ended up totally regretting it later…which is entirely possible based on the screams in the above video). And, in case you were wondering, pepper spray creates an “irritation and a burning sensation in [the] eyes and nasal area.” Sounds pretty atrocious. We hope all the above kids didn’t suffer for too long. And hope each and every one of them passed this class.